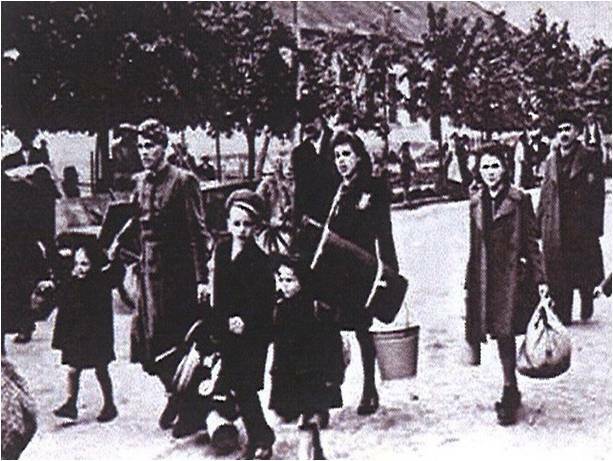 On October 2, 1943, my parents and I were arrested and deported to the Theresienstadt Concentration Camp from my childhood home in Odense, Denmark. I was only eight years old. This Nazi facility was the scene of constant hunger, brutal living conditions, and death. Some 15,000 children passed through Theresienstadt. I am one of fewer than 1,500 who survived. My father died of starvation after less than six months in the camp. 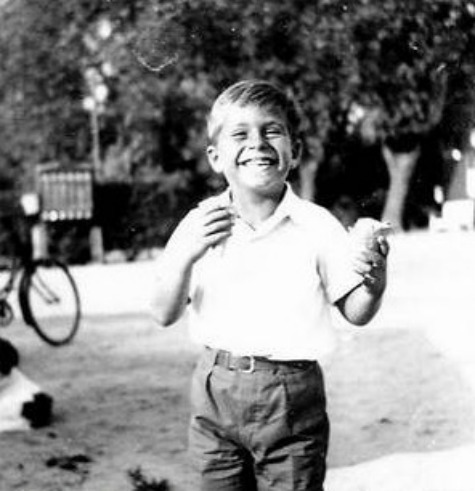 My mother and I spent a total of eighteen months in Theresienstadt. We were liberated on April 15, 1945 by the Red Cross "White Buses" - just one month prior to the scheduled launch of the camp's newly installed gas chamber. My mother and I returned to Odense, Denmark, where I completed high school and business college in Copenhagen. I started my career in the food industry in Denmark, which later took me to England and then Canada. It was in Toronto that I met and married my wife. We moved to the U.S. in 1962, and raised our two daughters in Deerfield, Illinois a suburb of Chicago. I continued my work in the food industry, working for companies such as Sara Lee, Kraft and McCormick. I retired in 1999. Like many Holocaust Survivors, I kept my war experiences private for many years. In 2011 I was ready to share my story when I completed my memoirs, including a self-published book "A Danish Boy in Theresienstadt." You can also read about other Danish Children who were in Nazi Captivity to give you historical background. It is now my life's work to share my experiences with as many people as possible. I'm determined to keep the stories and memories alive. In the last four years, I have made over 210 group presentations and reached over 50,000 people, including more than 400 groups. Initially I spoke to students at middle and high schools, colleges and universities, including an invitation to Brown University. Over time I have added public libraries, senior centers and other civic organizations. 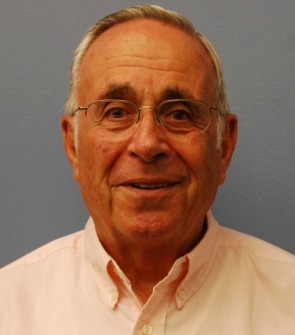 I am a member of the speaker's bureau at the Illinois Holocaust Museum & Education Center in Skokie and also represent the Holocaust Museum & Education Center of Southwest Florida in Naples.